Rotherham travel to South Wales to take on Swansea in a vital game in their bid for survival. They’re two points adrift of safety but have shown some fight in recent weeks, and got a creditable draw against Stoke last weekend as they battled back from two goals behind. Swansea were on one of their best runs of the season, winning three in a row, before slumping to a surprise 4-0 thrashing to QPR last week. After their nightmare trip to Loftus Road last Saturday, Swansea will be glad to return to the Liberty Stadium, where they’re unbeaten in their last seven league games, winning six. The 4-0 defeat was a result that came out of nowhere given the respective form of the two clubs, and can largely be put down to a lack of concentration in the opening stages from the visitors; one from Darnell Furlong and two from Tomer Hemed put the hosts 3-0 ahead after just 15 minutes. But Graham Potter has done a good job in difficult circumstances and is unlikely to respond with any rash decisions. This could well be one of Dan James’ last games in Swansea, given the speculation over his contract situation, but he’s put in some dazzling performances for the club after his January move to Leeds was quashed. He will likely continue on the left side of attack, with Bersant Celina likely coming back into the starting line-up after sitting out on the bench last time out. Mike van der Hoom suffered a horrorshow in defence last time out but could come back in. 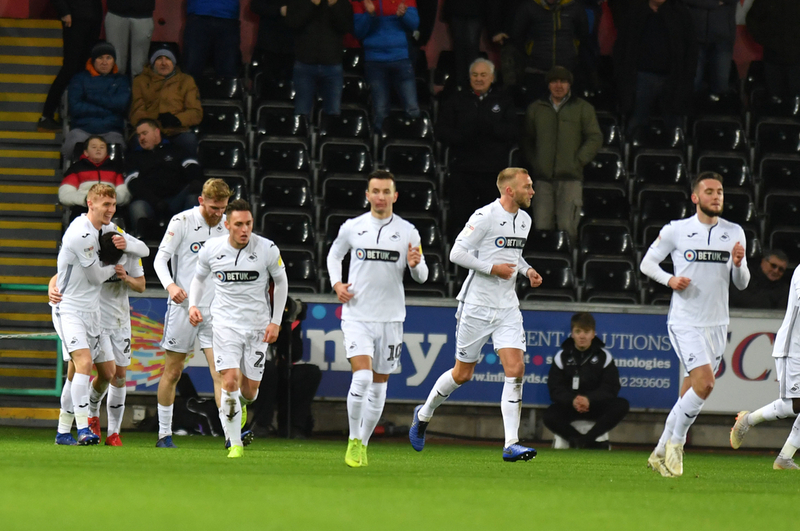 Swansea have little to play for here but have given their fans plenty to cheer with their recent performances at home, and they’re more than capable of securing a top-half finish. It appeared a dire state of affairs last weekend as Rotherham looked set for their fourth defeat in their last five games, with two quickfire goals from Stoke midway through the first half from Sam Vokes and Sam Clucas. In the end, Rotherham deservedly took a point after an excellent second-half display at the Bet365 Stadium, and they even looked capable of taking all three by the end of the game. However, their rivals for relegation are also showing fight and it looks tense and competitive down there, with Reading, Millwall and Wigan taking unexpected points from Brentford, Sheffield United and Norwich respectively. 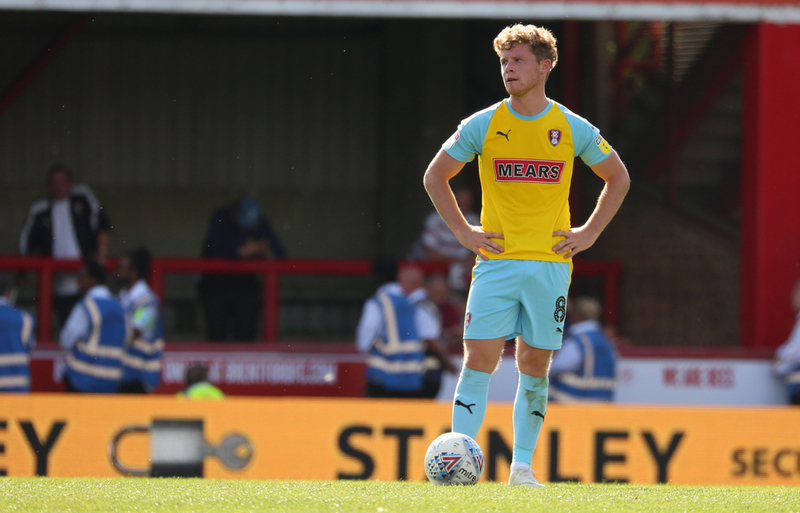 Michael Smith got Rotherham back into the game on the hour mark and 15 minutes later, second-half substitute Matty Crooks equalised. Smith will continue to lead the line, outstanding player Semi Ajayi will continue to sit at the base of midfield, while Crooks could be given a run out from the off this time. It was a rare point away from home from Rotherham in the end, and they’ll be looking for something similar here; the vast majority of their points (29 from 40) have come at the New York Stadium, while only Wigan have picked up fewer points on the road.